If you got bored by playing Angry Birds for now then don’t worry, Amazing Alex is here. Rovio after squeezing the most out of their angry birds is launching Amazing Alex, a game that is based on Casey’s Contraptions, a game where we have to solve different puzzles. Rovio bought the license of Casey’s Contraptions few months ago and now plan to use it by changing the name and adding his touch. For now there is not much information about the new game, but Mikael Hed , Rovio CEO ensures that the game will have a strong educational component as Amazing Alex will have to solve complicated puzzle through ingenuity and curiosity. Rovio wants to create an entire commercial ecosystem behind Amazing Alex , as we are accustomed to Angry Birds think out several versions of the game, clothes, toys, cartoons and lots of products. Here is the trailer of Amazing Alex which will give you an idea of how Casey’s Contraptions, and thus amazing Alex, plays. It looks great, and fits right in line with Rovio. If we talk about marketing, Rovio are best for their innovation in games than video games, also the pressure is very large after a success of Angry Birds and that they know, that’s why they will do their best to the fans not be disappointed. 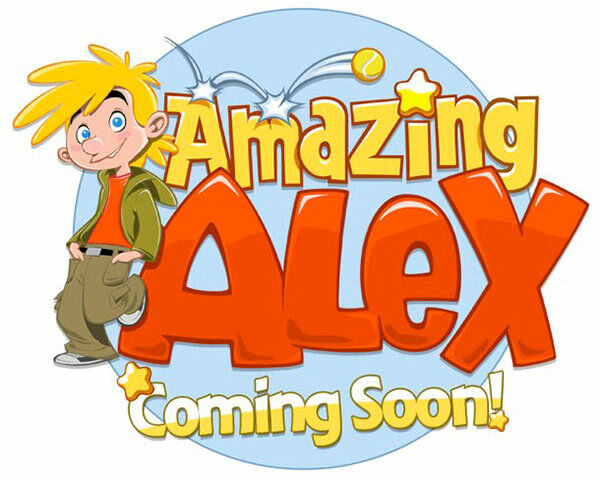 If you want to download Amazing Alex then you have to wait some more days.